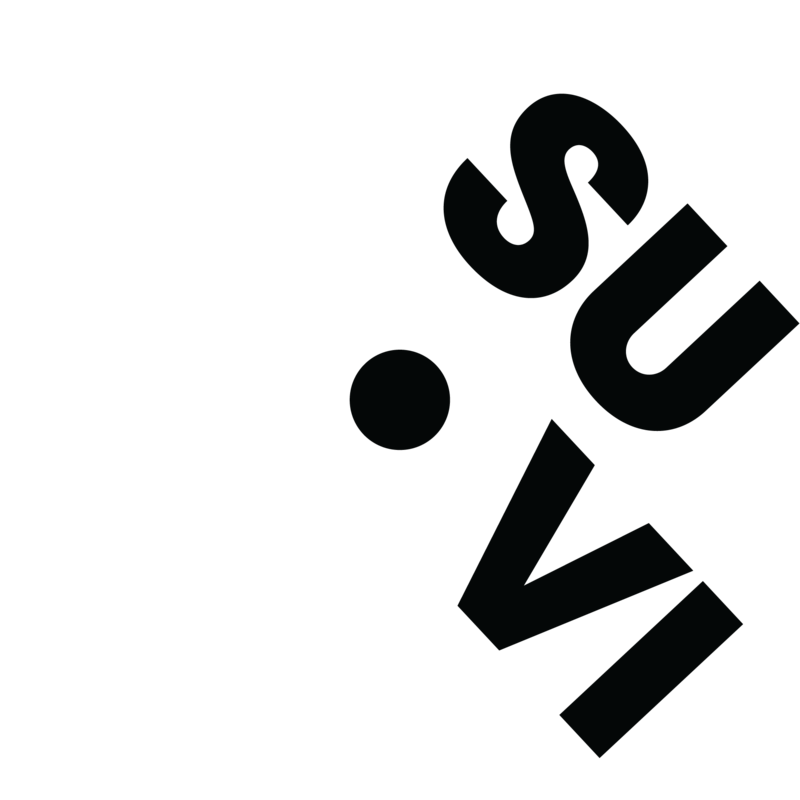 At Surreal Vision we are bringing super-human visual perception to the emerging fields of mixed reality and autonomous robotics. We are a passionate team of computer vision scientists tackling the most ambitious perception problems for a new generation of spatially-aware computing. Our members are known for their innovations in real-time geometric and semantic scene reconstruction, capturing an exceptionally detailed understanding of the physical world we inhabit. Surreal’s roots began at Imperial College London, where its founders received their PhD’s in Computer Vision, forging new ground together in a number of new areas. The team is well supported by renowned technical advisors with great experience, also from Imperial College. Renato received his PhD from the Robotic Vision group at Imperial College London. 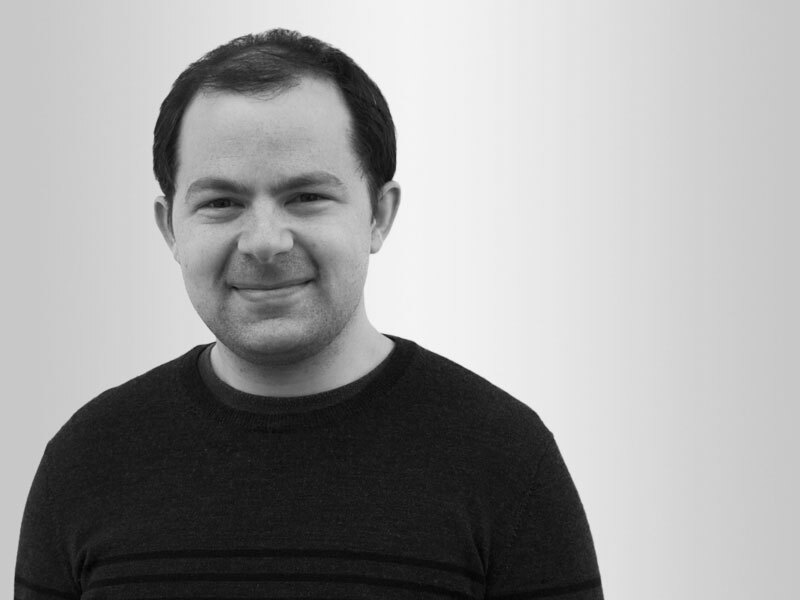 His research interests involve the development of real-time computer vision algorithms for navigation and semantic scene understanding. As part of his PhD work, he developed systems like SLAM++ and Dense Planar SLAM, bringing object and region-level reasoning of environments for sophisticated interactivity in the robotics and mixed reality domains. Previously, he enjoyed working at Bizarre Creations in Liverpool developing video games like Blur and James Bond for the XBox 360 and PlayStation 3. 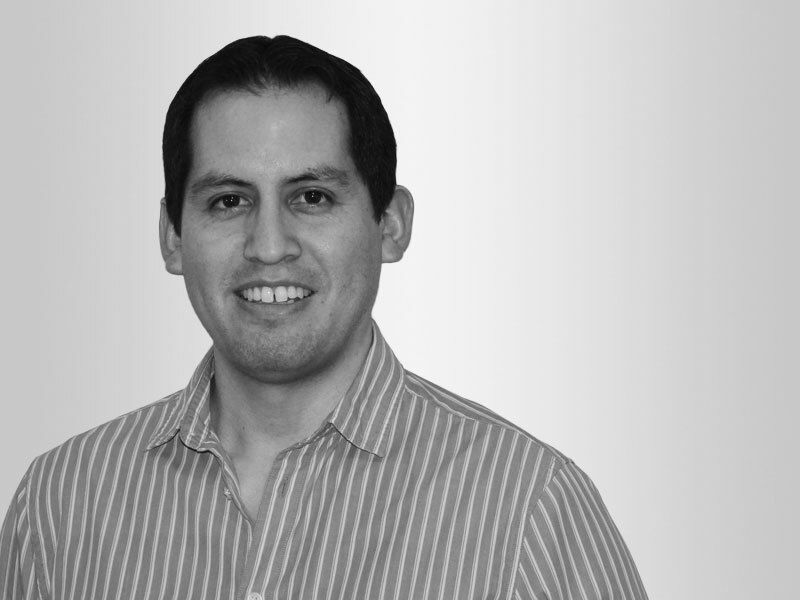 Before Imperial, he completed an MSc in Computing at the University of Bristol and a BSc in Systems Engineering at the Universidad Nacional de Ingeniería (UNI) in Peru. Richard has been researching computer vision and robot perception systems since a first encounter with robots during his BSc at the University of Essex, where he worked with a pioneering team of scientists on anthropomimetic robots. After an exciting year at the robotics startup Swarm Systems in the UK, he began his PhD at Imperial College and introduced the real-time dense tracking and mapping paradigm into computer vision. During his PhD he worked at Microsoft Research in Cambridge, gaining early access to the first commodity depth sensor, which resulted in the groundbreaking KinectFusion system. Since 2013 he has been a postdoctoral research associate at the University of Washington in Seattle where he continues to push the boundaries of real-time computer vision. 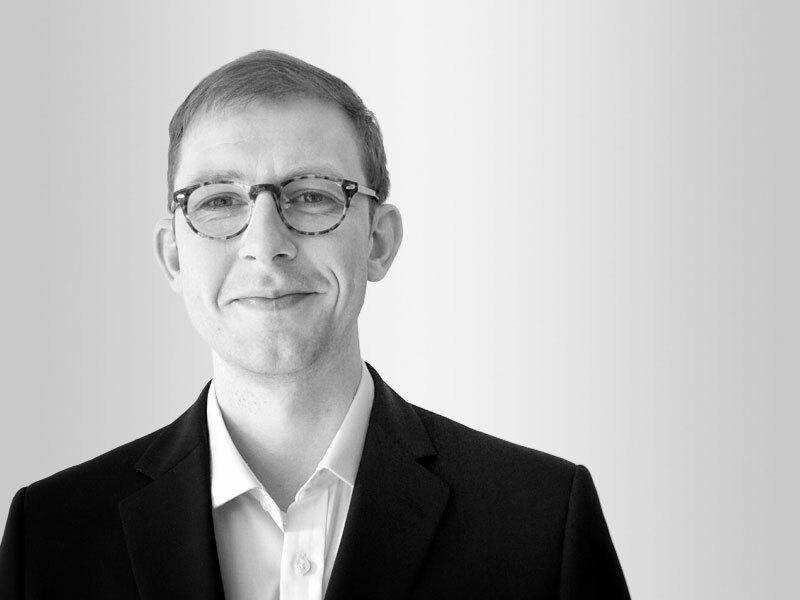 Steven received his PhD from the Robotic Vision group at Imperial College London, specialising in robust parametric methods for real-time visual odometry and scene reconstruction. His post-doc took him to George Washington University in D.C., where he got to play with autonomous RC cars, ramps and a loop-the-loop. His work in robust scene understanding with colleagues gave rise to physically predictive models of the world for high speed and agile autonomous control through the lab’s skatepark. 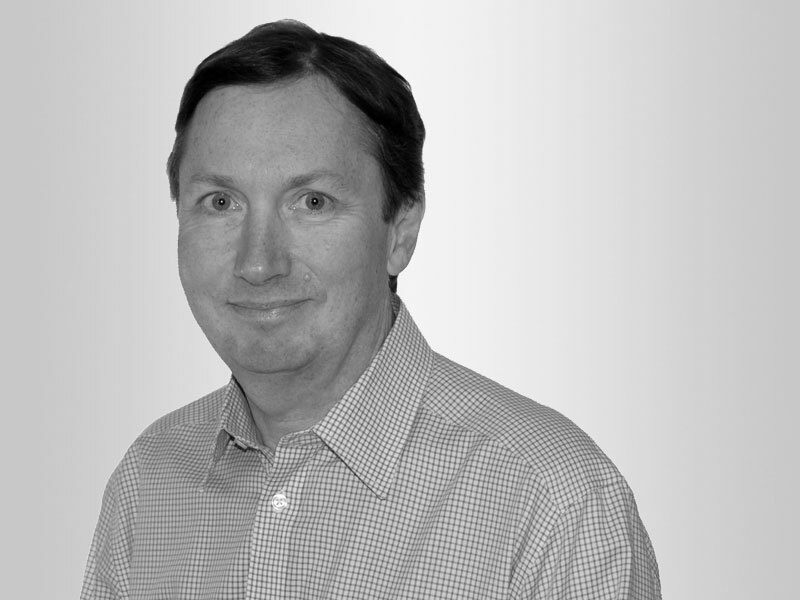 Stephen is a serial technology entrepreneur (Engineer, Imperial College London and MBA, INSEAD, France). He has 32 years experience building technology companies including 3D Scanners, Avatar-Me and Swarm Systems. 3D Scanners was sold in a trade sale in 2006. One of his teams was the first UK team to win the EU Technology Grand Prize of 200,000 Euro in 1996. Stephen has numerous patents granted in the EU, USA and Japan. 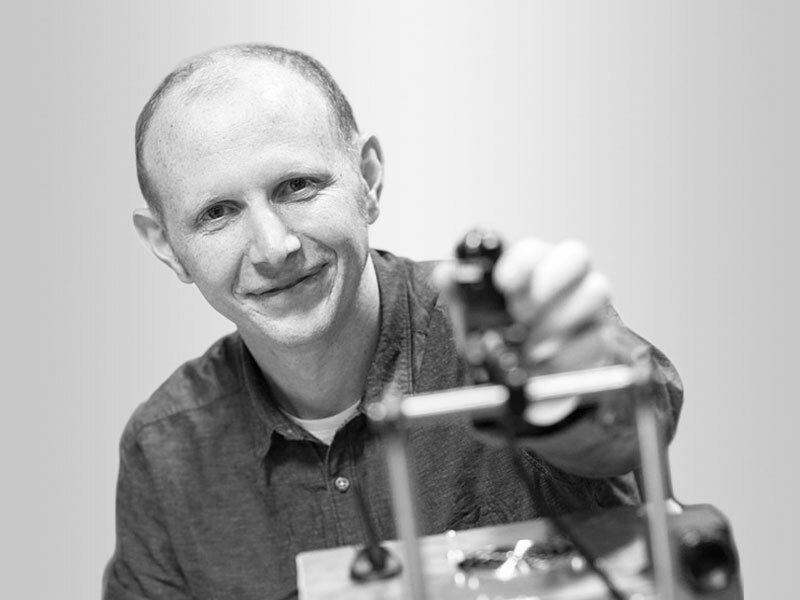 Andrew is a Professor at Imperial College London leading the Robot Vision Group and the Dyson Robotics Laboratory. He is a renowned scientist in the area of Simultaneous Localisation and Mapping (SLAM). His pioneering work on single-camera SLAM is regarded as the foundation of many of today's Augmented Reality solutions using vision. He received the BA degree (first-class honors) in physics in 1994 and the DPhil degree in 1998, both from the University of Oxford. 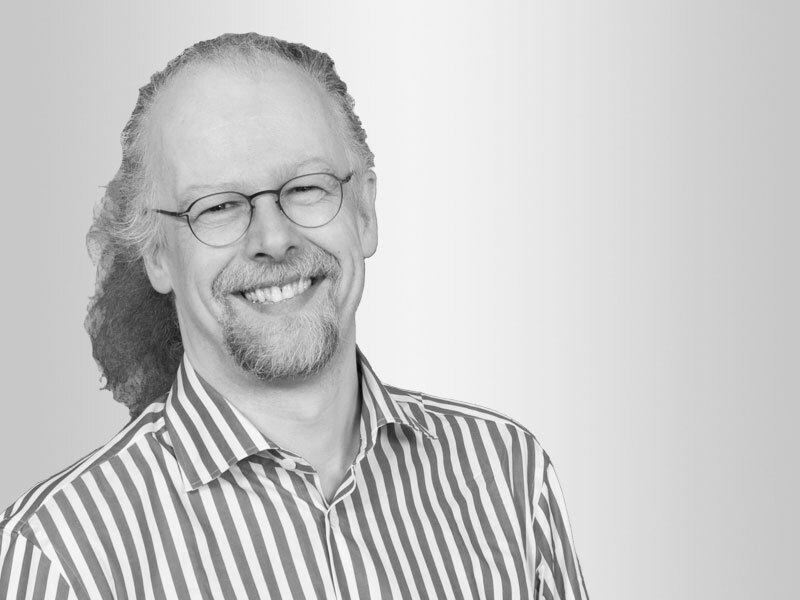 Paul is a Professor at Imperial College London where he leads the Software Performance Optimization research group. His research sponsors include IBM, Microsoft, Arup, Codeplay, Rolls Royce and The Foundry Visionmongers Ltd, as well as the EPSRC and EU. He has chaired the Software Track at the International Parallel and Distributed Processing Symposium (IPDPS). Received his PhD in Computer Science from London University.